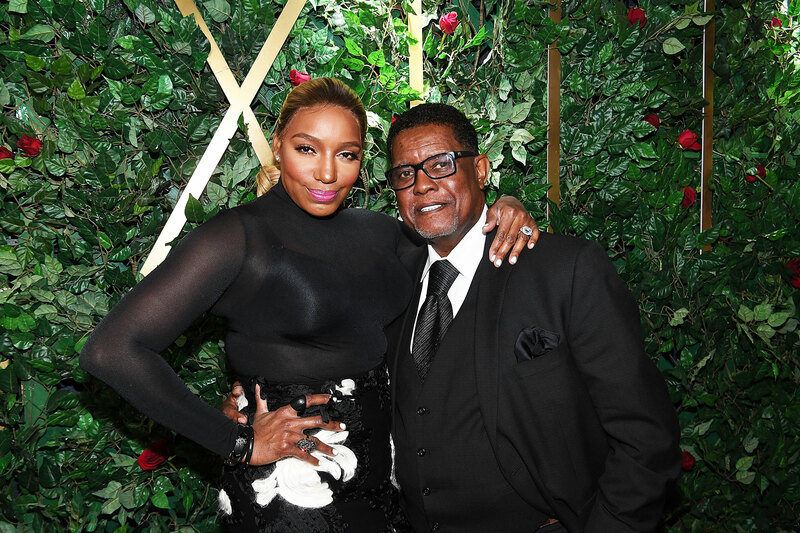 NeNe Leakes and Gregg Leakes have been through a difficult time since back in 2018 when he was diagnosed with colon cancer. But after surgery and six months of chemo, everyone hopes that he is finally good. At first, Gregg refused chemotherapy, but eventually, the doctor convinced him that this is the best choice after surgery to minimize all risks of the disease to come back again. 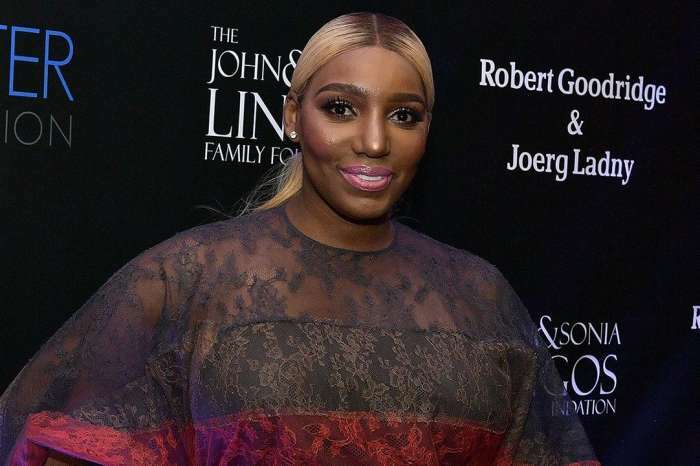 NeNe shared not too long ago some videos on social media with Gregg making the happy announcement and celebrating at the hospital and at home as well. The man managed to impress fans with his tears of joy, and everyone is happy for his these days. 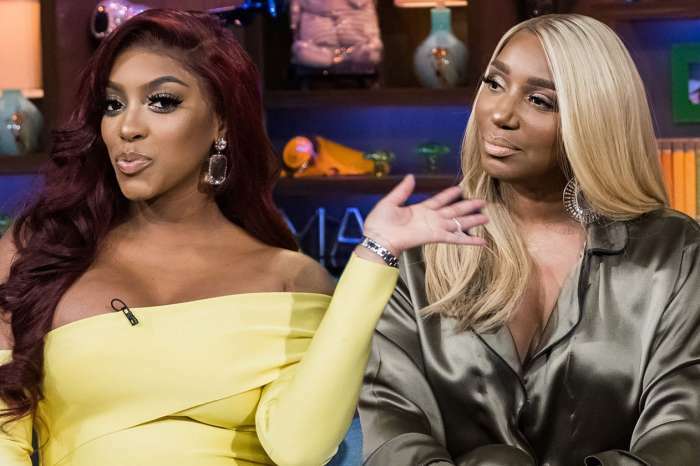 NeNe shared another video in which she’s dancing with her better half and fans are really happy to see them still together after everything that happened and NeNe’s threats of leaving him. 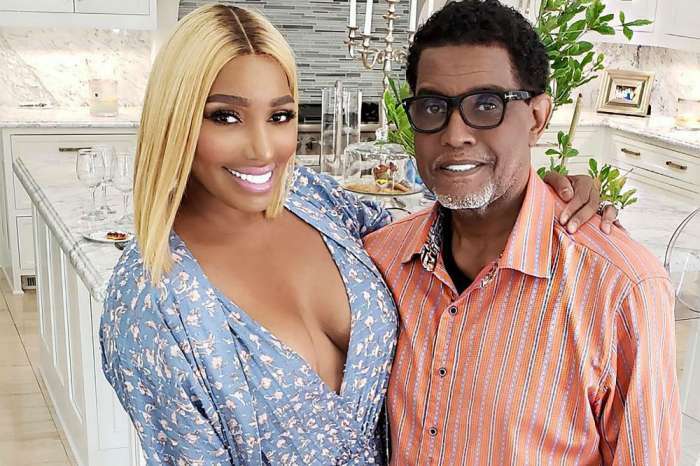 Fans hope that from now on Gregg regains his health and NeNe will be happier as well. Miranda Lambert’s Fans Freak Out Over New Post Suggesting She Might Be Pregnant - Is She?